Effectively manage practices through improved office efficiencies and scheduling routines. Doctors can now participate in the Practice Support Program’s new EMR Small Group Learning Sessions to learn how to get the most from their EMRs. In these group sessions, physicians and MOAs who use the same EMR can support each other by focusing on EMR workflow, functionality, and quality improvement. These EMR sessions are developed based on local needs and gaps as identified by local divisions, and PSP’s Regional Support Teams and peer mentors. EMR vendors are also engaged as needed. 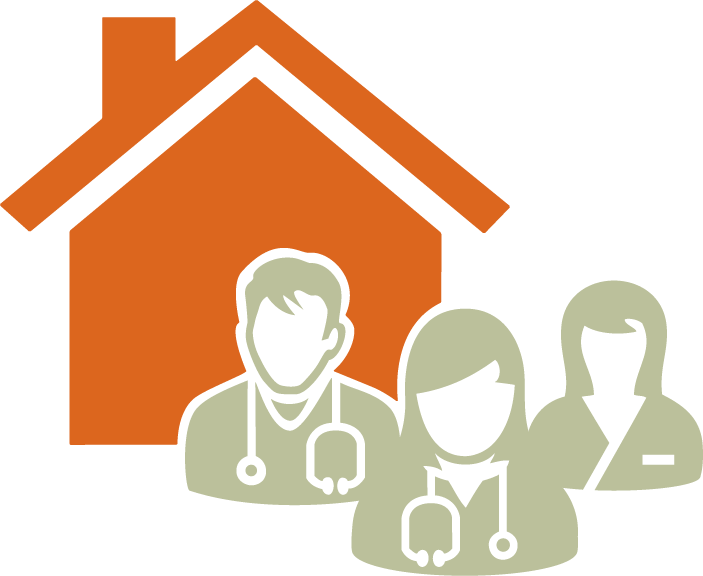 EMR Small Group Learning Sessions are an adaptation of Physician Information Technology Office User Groups. Following group sessions, participants can also receive in-practice support from RSTs to help make practice improvements. 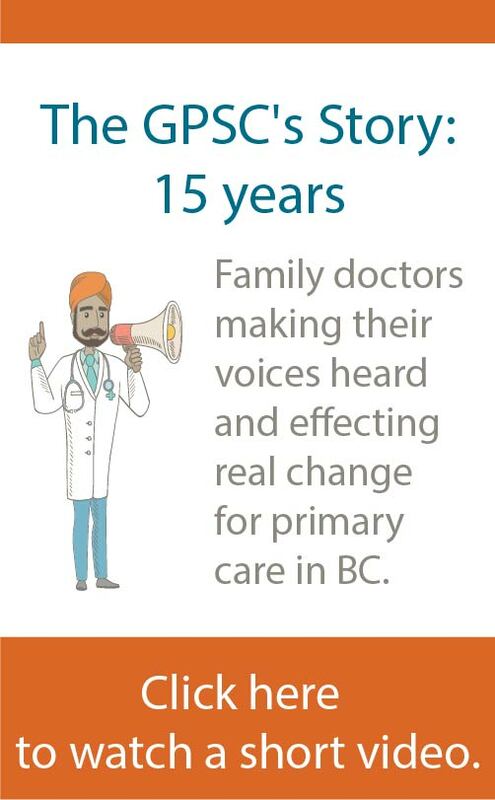 Learn more or participate in an EMR Small Group Learning Sessions by contacting your PSP Regional Support Team: Fraser Health, Interior Health, Northern Health, Vancouver Coastal, Vancouver Island Health.